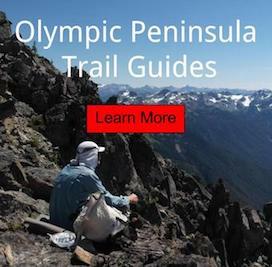 A friend wanted to plan an adventure to the Olympic coast. I looked at the weather forecast and we decided to put a plan together. Our trip would lead us far northwest to a place called Cape Alava. Prior to the trip, I got really excited; which included daydreaming about beach exploring. I usually avoid the coast during the summer months, because of the crowds, but we would make the best of it anyways. I was determined to find our own little piece of seclusion. Trail in is over 90 percent boardwalk, made up of new, old and really old planks that have been in place for probably longer than I have been born. 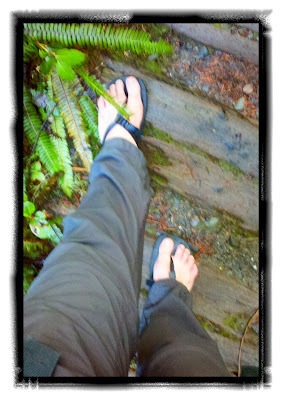 Figured this would be a perfect opportunity to to break in my hiking sandals further. Felt great to let the feet air out, perfect sole pattern and the thickness still gave me ground feel. The lacing system is a great idea, but i feel that they can be tweaked just a bit to make an functional backpacking tool. Walking across this surface felt good, even tho it is not a natural surface. Wrapping your feet around the various boards. Was a great stretch for my feet and the forest gives it a rather jungle like experience. The last section of the boardwalk before you arrive out into the coastline was my favorite. Hearing the waves and the sun beaming through the dark trees. With the sound of various birds in the air. After picking the perfect campsite. Took time to set up a good camp since we would be spending a few days here. Collecting lots of firewood and venturing down the coast to get camp water. While walking around the Cape, we had the whole section of coastline to ourselves. Within a 1/4 mile section of Beach there were twelve plus Bald Eagles hanging out around two dead seals. It was awesome fly from tree to tree as we walked. Probably remember that moment for the rest of my life. On the way back we decided on relax and take in the view. In my opinion. The sunset was much more enjoyable the first night over the second. Couldn't ask for better weather. The whole time it never fell below 40 degrees , highs of 52 and zero wind. It was almost like summer. The next day I was up before the sun to make fire and enjoy some hot black coffee. Excited for a fun day of adventuring up the coast. I wanted to see the eagles again, see the mouth of the Ozette River and do some tide pool exploration. 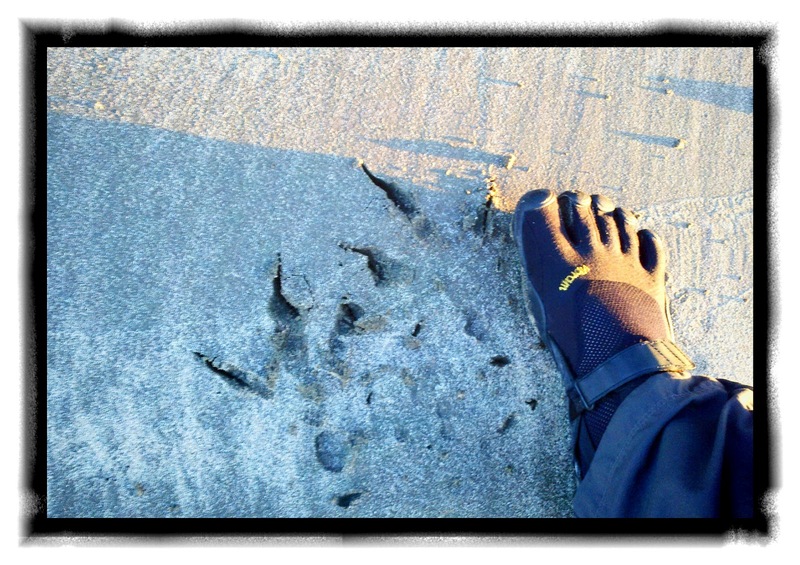 My weapon of choice for the day is my Vibram Five Fingers KSO's. Perfect for any beach adventure or rock traversing. The only issue is stopping once in awhile to clean the out of your feet, but I can live with that. There be best tool yet to be created for slimy bolder hopping, rock balancing and getting a natural grip when traveling across this type of surface. Felt amazing to stretch my feet around each and every rock. Even the sharp ones. I cant think of a better core workout as well transferring your weight though your feet and into the rest of your body. This is one of the reasons I will never wear a shoe or boot again. The rest of the day was spent exploring around the mouth of the Ozette River. The hike back was also a breeze since the tide was all the way out for wet sand traveling. The rest of the evening was spent around a super warm Fire enjoying some adult beverages. We were both not wanting this adventure to end. After enduring a grey, rainy, snowy, icy and windy winter. This stretch of nice weather was very much needed. 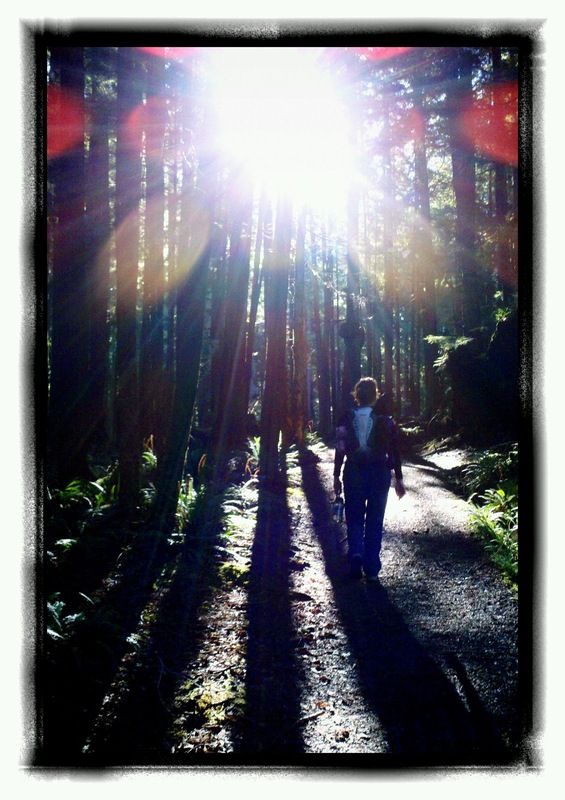 Check out: Hiking and Backpacking Guide to Ozette. Overview: I enjoyed the Olympic National Park Northern Coast so much. I just may go back soon, but this time Backpack all the way to Neah Bay. Seeing all those Eagles so close together was defiantly the highlight of my trip.